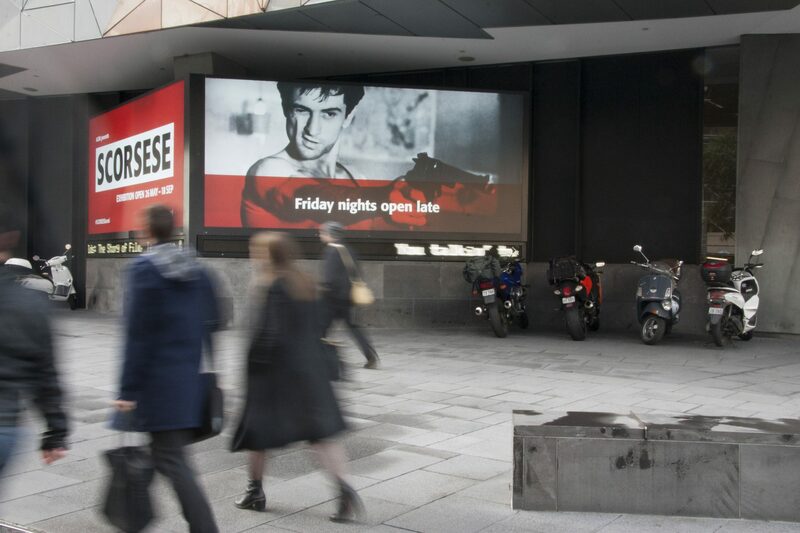 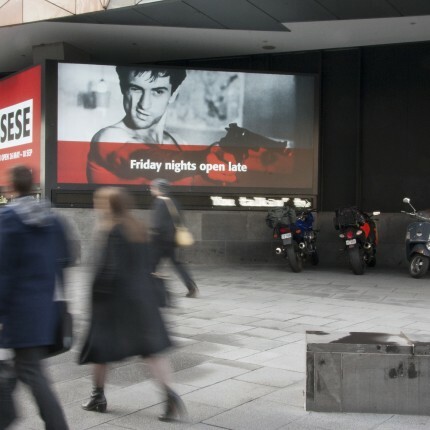 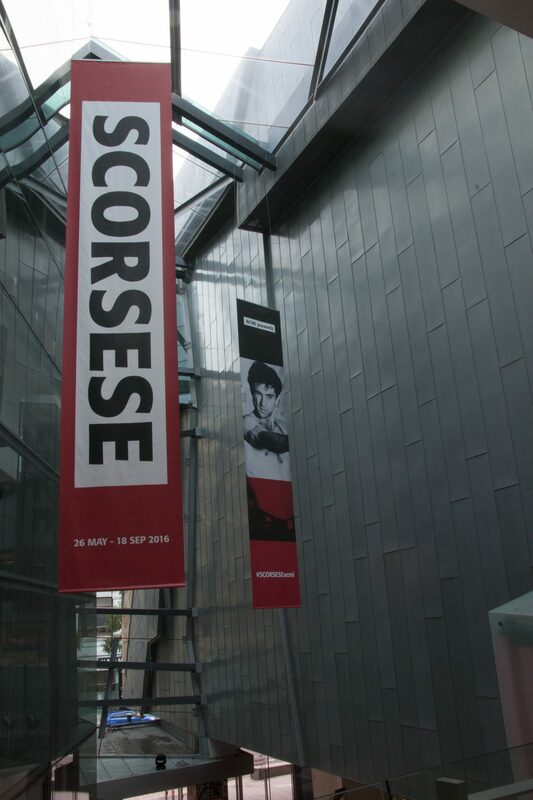 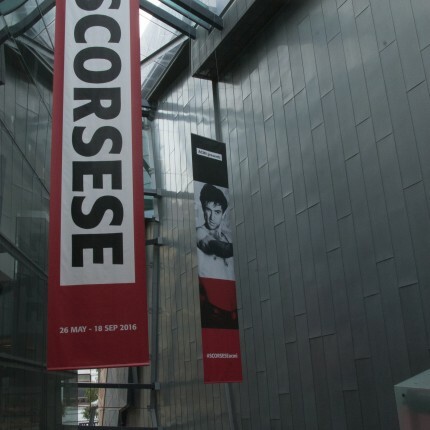 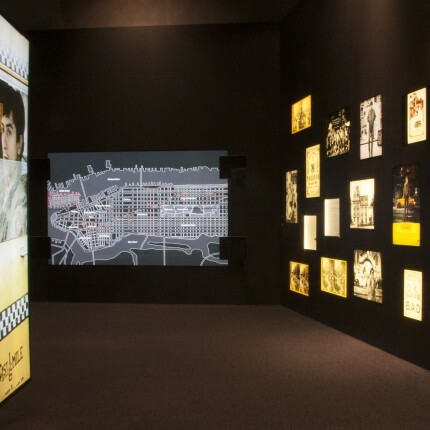 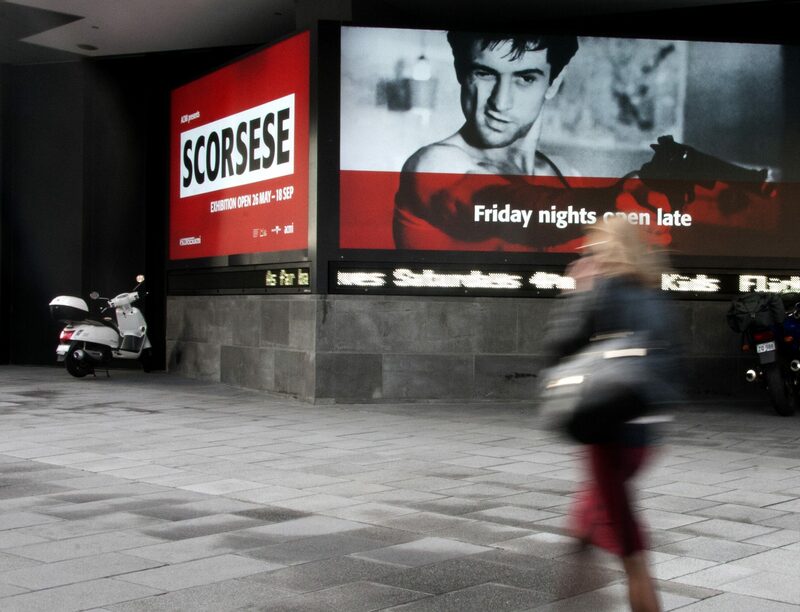 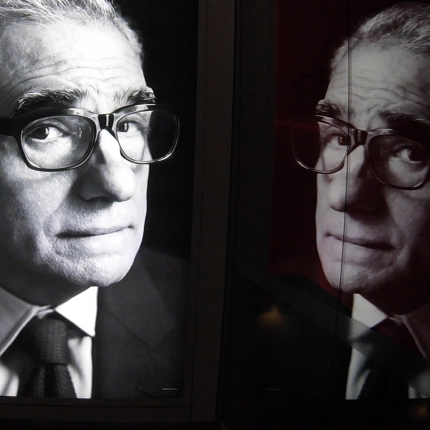 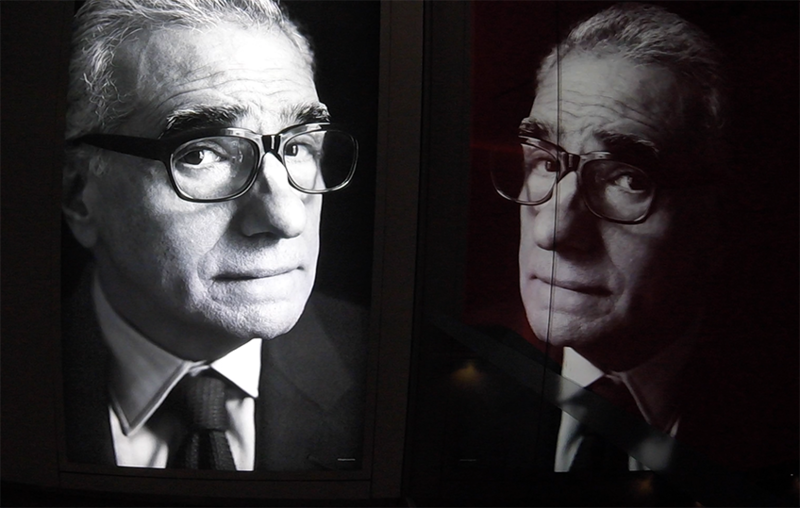 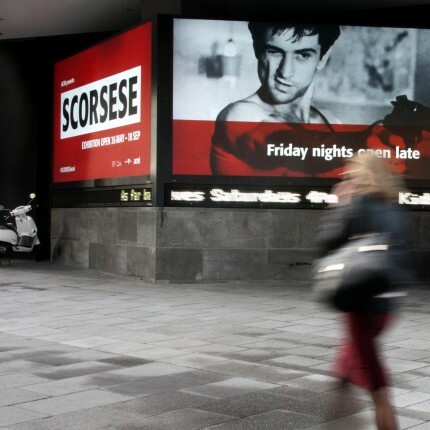 Fans of Martin Scorsese’s will love the latest must-see exhibition opening today at ACMI Melbourne. 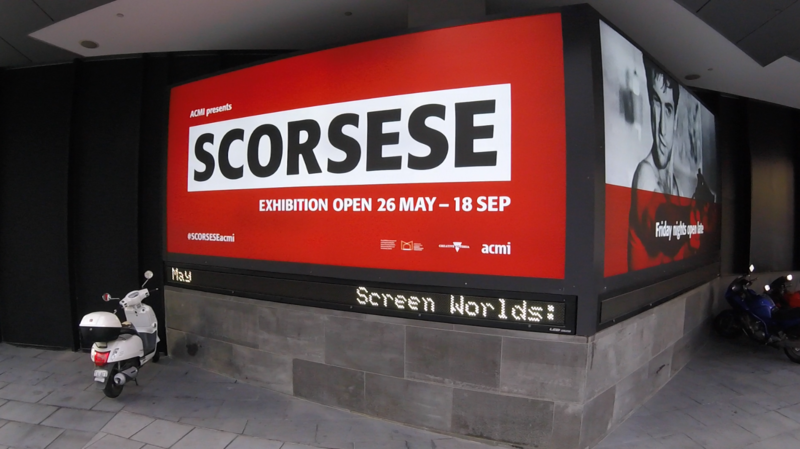 Following on from the recent David Bowie is exhibition, ImageBox have once again delivered with more creative exhibition graphics, stunning lightbox displays, hanging banners and a massive manhattan skyline backdrop, recreating a NYC diner in the ACMI cafe and bar. 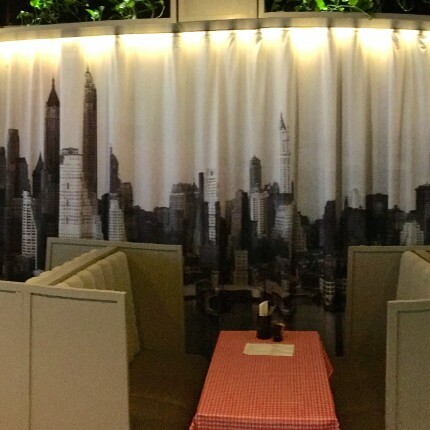 Talk to our team about how we can assist you in creating stunning fabric visual backdrops for Interior & exhibition design applications. 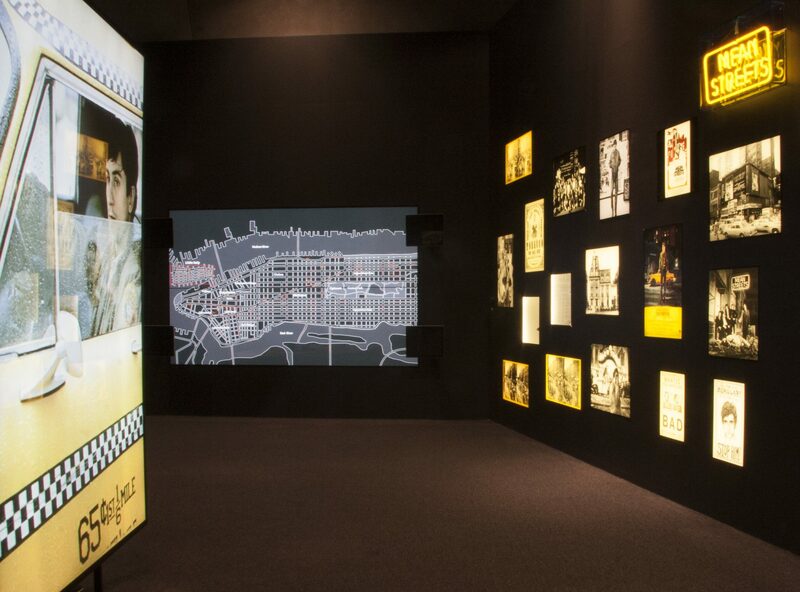 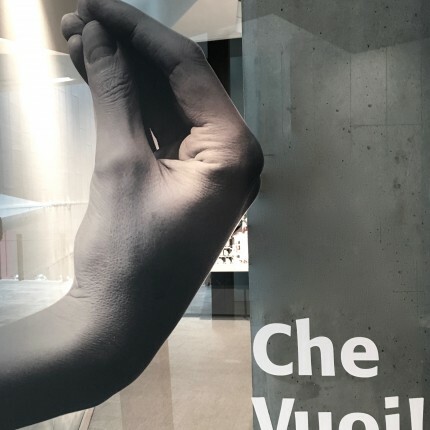 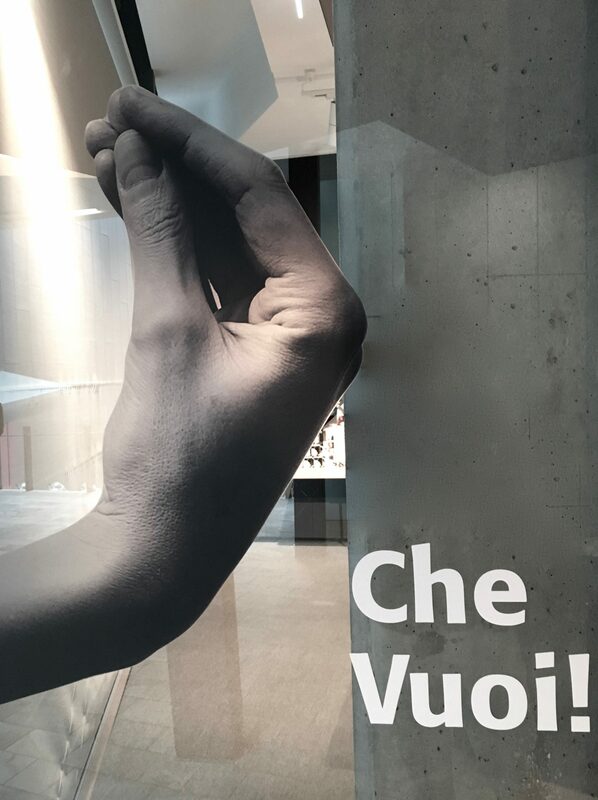 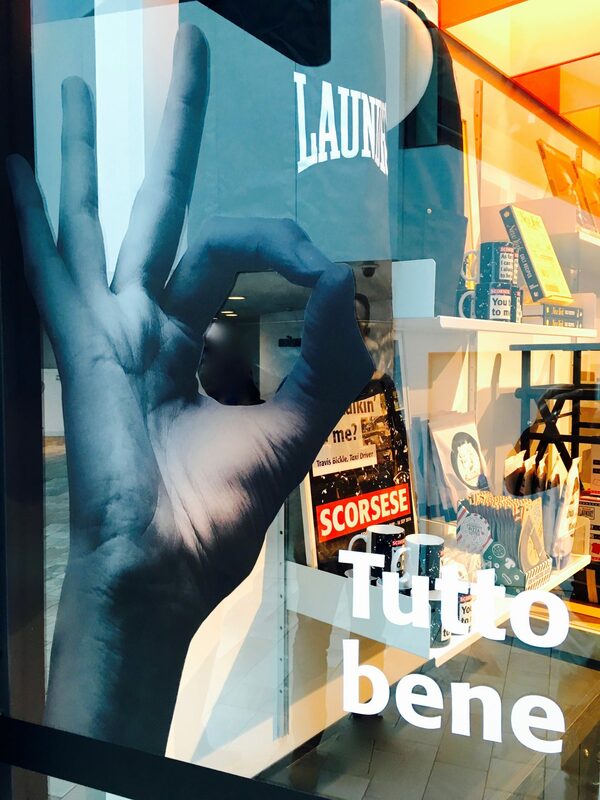 We hope you get along to see this amazing exhibition, but also check out our latest graphic creations. 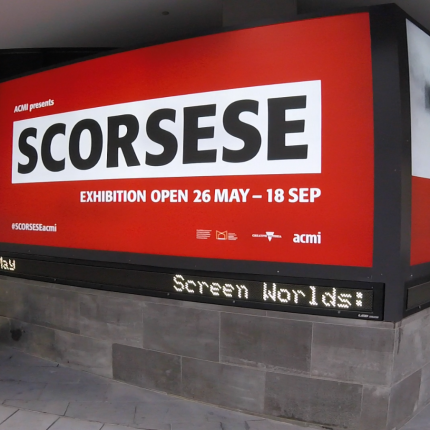 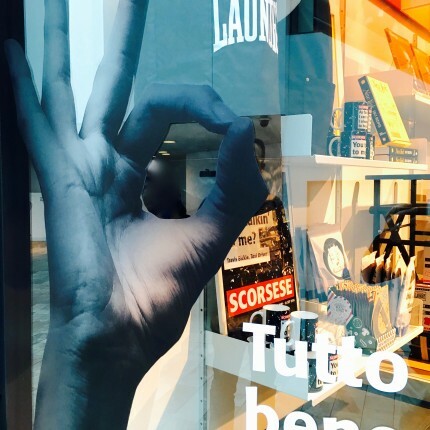 Large format backlit skins, clear vinyl decals, large scale hanging banners, exhibition graphics.